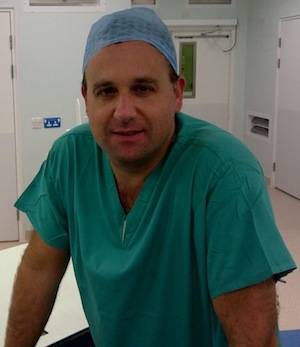 Profile Summary Marcus was appointed Consultant Orthopaedic Surgeon at Guy's and St Thomas' Foundation NHS Trust in 2002. On taking up his Consultant post, Marcus has developed a specialist practice treating young adult hip disorders. He performs over 400 major hip cases per year, nearly half of which are arthroscopic. 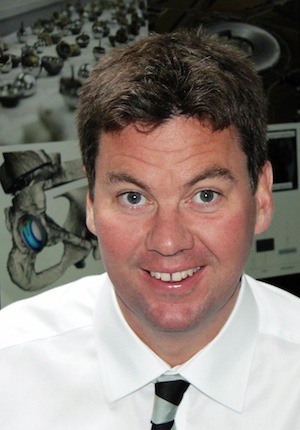 He has pioneered the use of ceramic on ceramic bearings for total hip replacements for all ages. Marcus also identified the increasingly important role of hip arthroscopy to diagnose and treat many hip conditions, particularly FAI (femoro-acetabular impingement) at a time when the procedure was moving out of the realms of experimental surgery and into an established procedure. 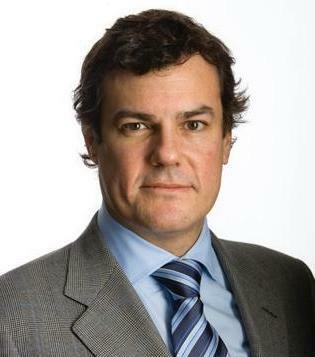 Marcus also introduced the technique of minimally-invasive peri-acetabular osteotomy (MIS PAO) to the UK from Denmark for treatment of symptomatic hip dysplasia. Marcus is also the orthopaedic surgeon in the multidisciplinary service for sickle cell anaemia at Guy’s Hospital. This team allows these patients to have safe and effective hip replacement surgery, a procedure that, in the past, was much less predictable. 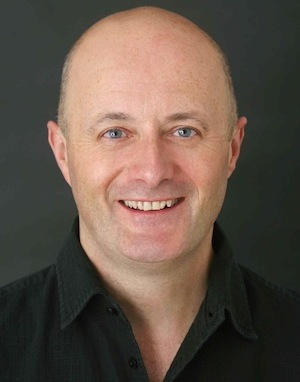 Recognised as an opinion leader in hip surgery, Marcus gives between 10 and 20 talks a year to local and national meetings on the subjects of ceramic on ceramic total hip replacement, hip arthroscopy, hip dysplasia, hip impingement and the orthopaedic complications of sickle cell disease. 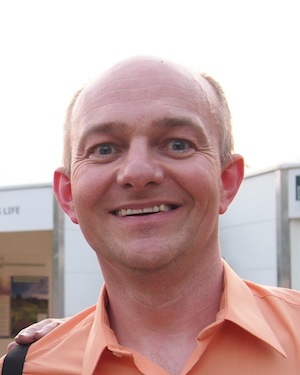 He is a regular contributor at the British Hip Society, London Hip Meeting, The Great Debate, and The St George’s Revision Forum as well as being a reviewer for a number of orthopaedic journals.